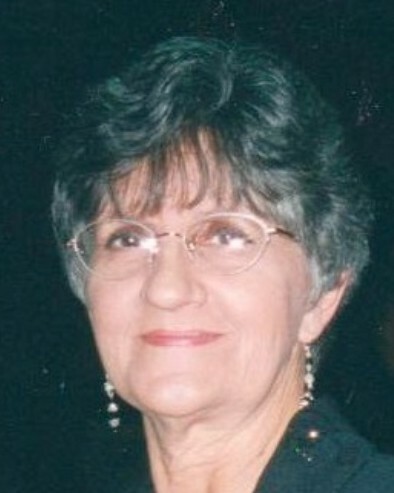 Linda Raye Laymon, 71, passed away on Friday, August 10, 2018. She grew up in Red Bank and lived most of her life in Soddy-Daisy. She was a Baptist and had a strong religious faith and great love for the Lord. In her early years Linda was a beautician and later worked for 15 years at TJ Maxx in Hixson. She loved to fish, read and play with her dogs. Linda is preceded in death by her husband, Leonard Laymon; parents, Ray and Edna Skiles and nephew Raylee Graham. Survivors are her daughters, Sherry Moore, Roxanne Parker and Tiffany Laymon; sisters; Loretta Dunn (Duncan) and Karen Hixson (Fred); several close brothers-in-law and sisters-in-law; grandchildren, Lacey, Mark, Megan, Alexis and J.D. and several nieces, nephews and extended family. Services will be held on Tuesday, August 14, 2018 at 1:00 p.m. in the funeral home chapel. Burial will follow at Hamilton County Memorial Park. Visitation is Monday from 4:00 p.m. to 8:00 p.m. at the funeral home.